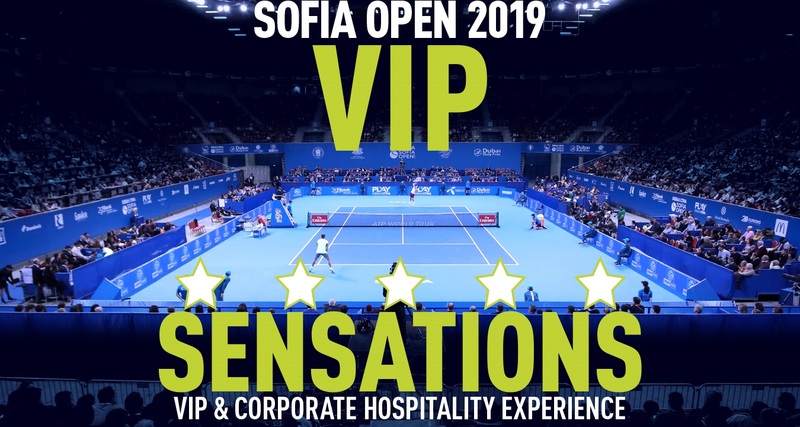 Don’t miss out on a fantastic networking opportunity with the ‘VIP and Corporate Hospitality Experience’ where you can entertain your valued clients and guests while also enjoying the tennis and watching the ‘young guns’ and ‘old guards’ battling it out on the court at the Sofia Open! 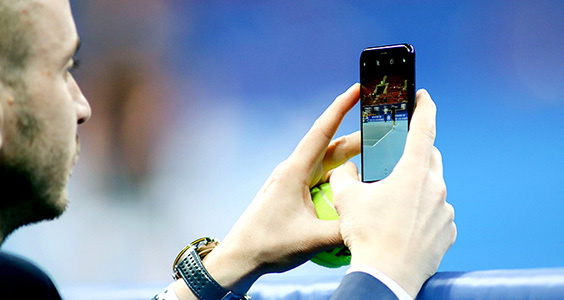 You and your guests have the opportunity to network with the business elite in Bulgaria and the Balkans whilst also being close to the tennis action… and not miss any of the excitement! 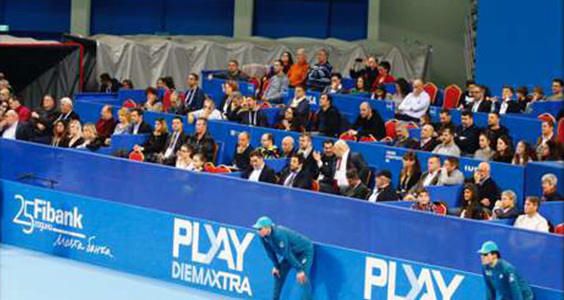 Exclusive seating is available at Court Level around the Main Court at Arena Armeec. 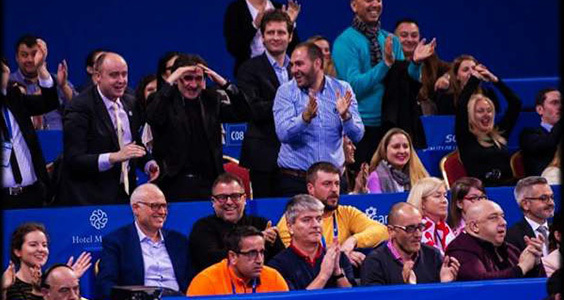 Each VIP Box has a capacity of six (6) seats and VIP Boxes are located on all four sides of the court at multi-levels to allow the best view for all guests. through an exclusive entrance into Arena Armeec. Each VIP Box is offered two (2) car park passes per day and the Concierge Service offers a valet car service where our attendants will take care of your vehicle. Three (3) Tournament Programs will be available in your VIP Box each day. Advertising of your company logo will be located on the outside of your VIP Box. 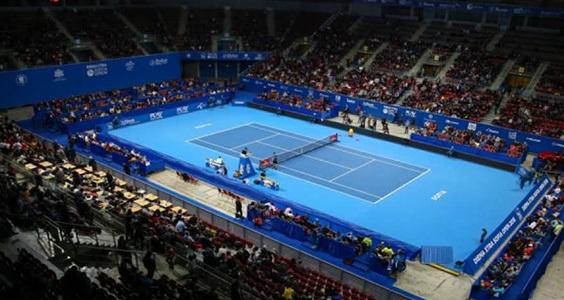 Advertising of your company logo on the Main Video Screen in the Centre Court. VIP guests can enjoy the culinary skills with top quality food and beverage available through the day. 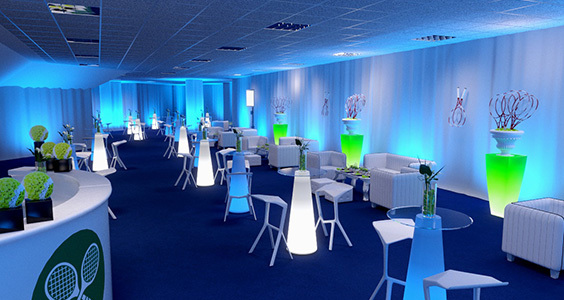 Take Your VIP Hospitality now!